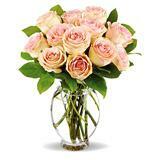 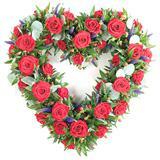 This enchanting bouquet of 20 pink roses will be an ideal gift to convey your admiration to your loved one. 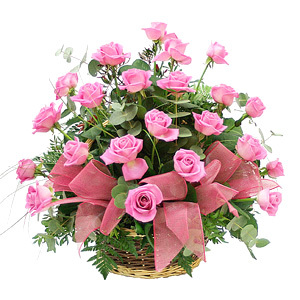 Presented in a cane basket decorated with ribbons and green leaves, your loved one will be thrilled to receive these beautiful flowers as a gift on any occasion. 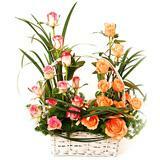 You can send this beautiful bunch to your loved ones in all cities in India. 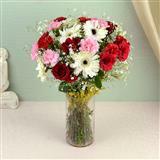 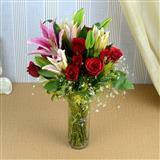 Also, you can send this exotic bunch along with Gifts across India through GiftsAcrossIndia.com.